Okay, so there's this show called My Little Pony: Friendship is magic. It's not what you normally expect from a show for little girls. 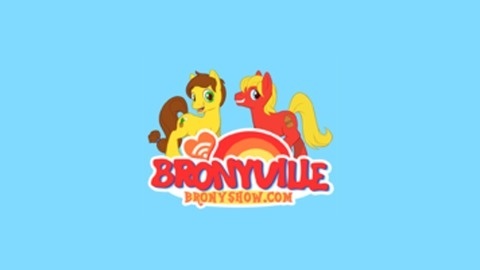 It's crazy good, expertly animated and cast, and has spawned this community called the 'bronies'. 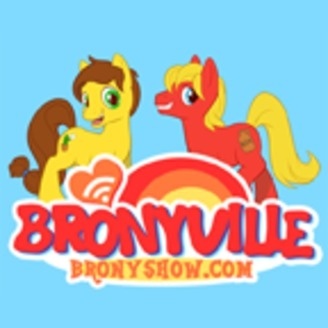 Join two bronies, Apple Cider and Chef Sandy, as they discuss episodes, culture, community events, and a ton more. Come on, all those stars on the side don't lie!